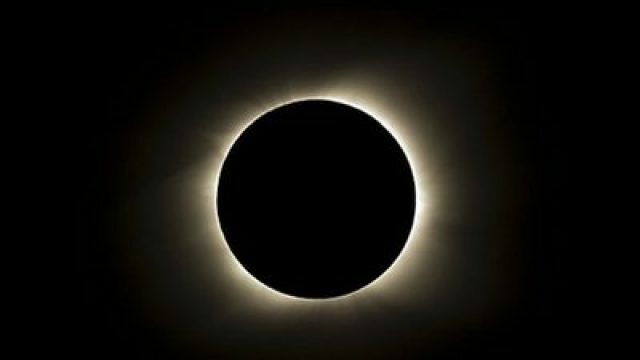 Solar eclipse… A total solar eclipse drew an 11,000-kilometer (6,800-mile) arc over the Pacific, plunging remote isles into darkness in a heavenly display climaxing on mysterious Easter Island. 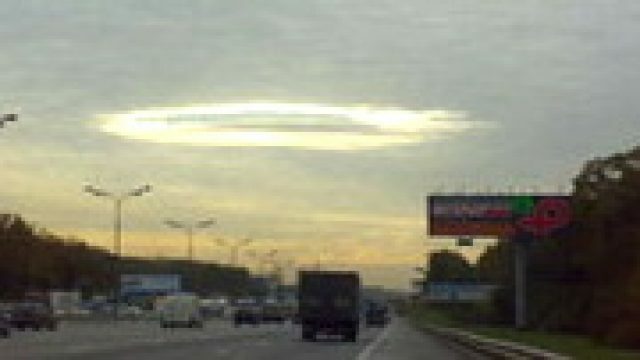 UFO in Moscow… Recently a video was posted online showing a huge triangle 1.5 km wide soaring above the Moscow Kremlin. It was sitting above Red Square and shot by amateurs twice. 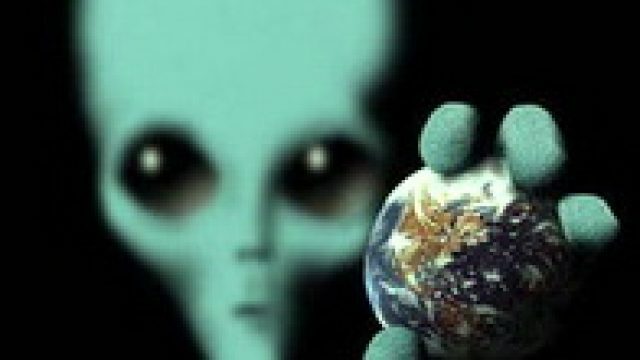 The video was widely discussed in foreign communities interested in ufology. Telescope Kepler of outside the Solar System. 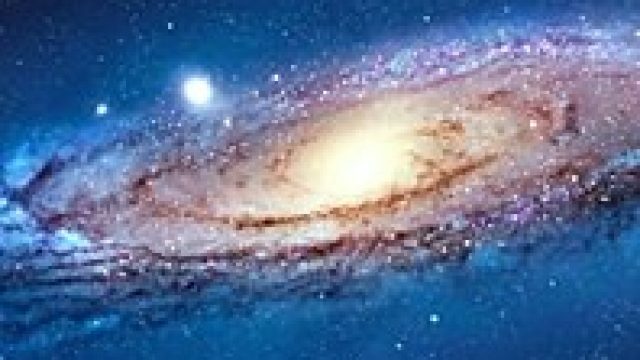 Telescope Kepler… The probability that there is life out there increases: NASA’s new telescope, Kepler, has discovered five giant new planets outside the Solar System. 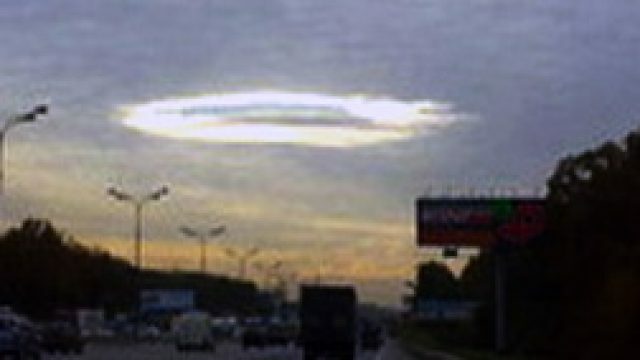 UFO… A strange flying object was spotted in the sky above Moscow, December 18. 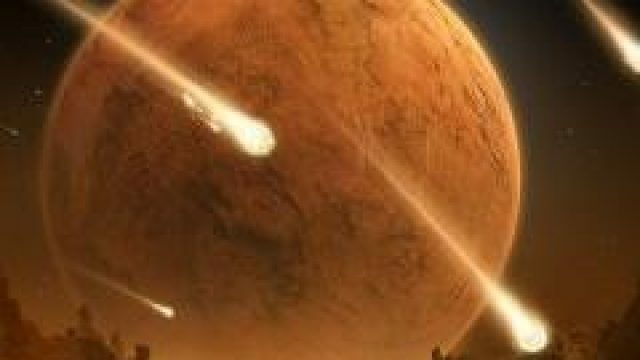 Muscovites could see a large triangle-shaped object hovering above Red Square. 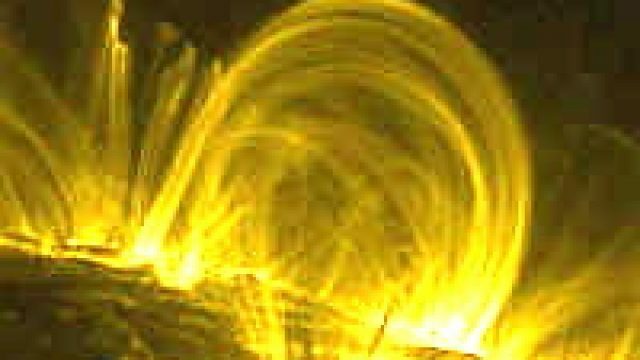 Many people filmed the object on their cell phones and uploaded the videos on YouTube. 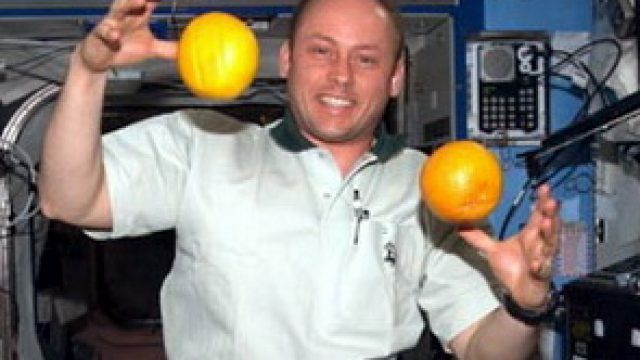 Spacewalk… U.S. astronaut Michael Fincke and Russian cosmonaut Yury Lonchakov, on board of the International Space Station (ISS), have successfully completed a spacewalk ahead of schedule. Satellite collision debris may hamper space launches.